My parents live in Horta. Originally from England..their boat is in the marina. - Hi Clare, nice picture! Thanks for sharing. Please feel free to share some more. 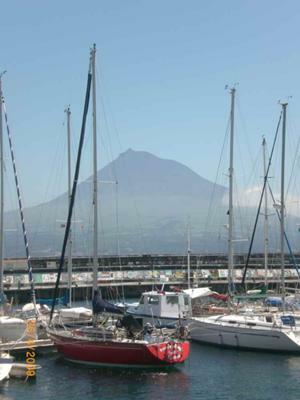 I wouldn't mind being like your parents and living in Horta, Faial. Faial is a great island and I can't wait to go again.